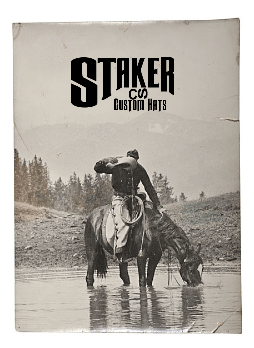 Step Into The West with Staker Hats! Here at Staker Custom Hats . 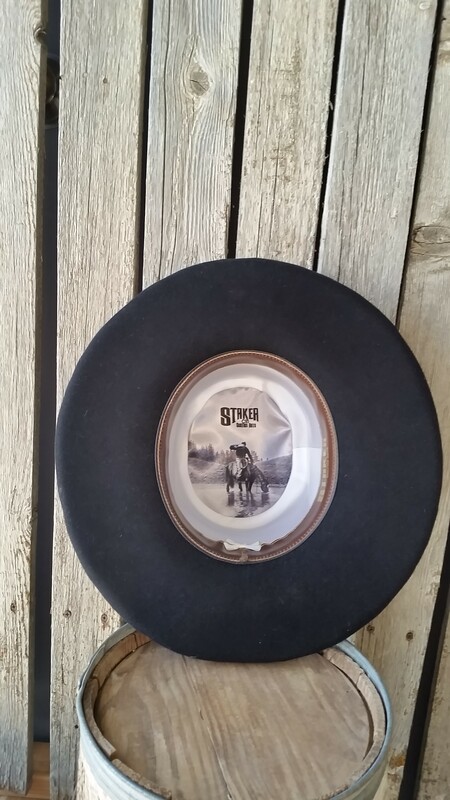 We create many different styles of western , old western and movie hats. Like Telescope, Boss of the Plains, Cattleman ,PBR line, Gus, Cutter , Buckroo Style, Two Dot, Montana, Tom Mix, And we also do Fedora hats. 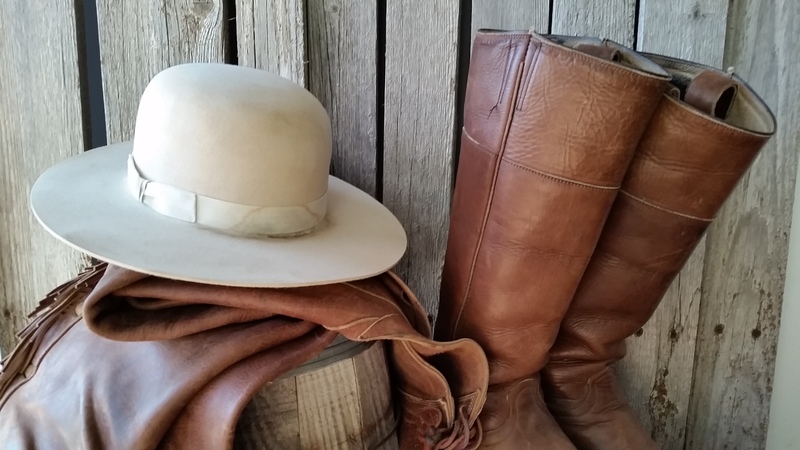 Our custom hats are made in our shop in Farr west, Utah. We have three different colored sweatbands to chose from for your custom made hat. 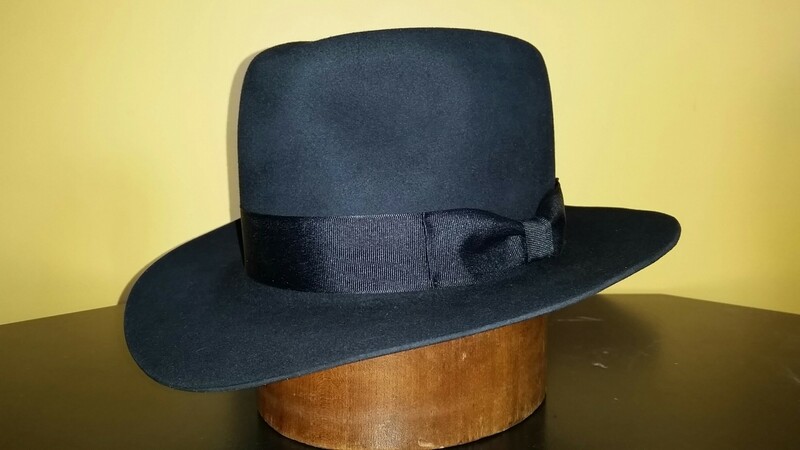 The Fedora Hat has been popular since the late 1800’s and has been going strong ever since. And, what a fun hat this is. There are endless ways to customize this hat for your personal taste from the color, shape, crown height, ribbon color and creases. Men and women alike love to wear this hat. The Boss of the Plains was a lightweight, all-weather hat designed in 1865 for the demands of the American West. It was intended to be durable, waterproof and elegant. This design, and the term, Boss of the Plains, eventually became all-but-interchangeable with what later became known as the cowboy hat.